Welp...Better late than never right? Here's a few things I've been DYING to talk about, most them being things I've been loving for quite a while now, but had yet to mention! Stila Convertible Color in Peony - This is a cream blush that just livens up the face. Not thick or greasy, great color payoff and lasting power plus it looks great on pretty much everyone! 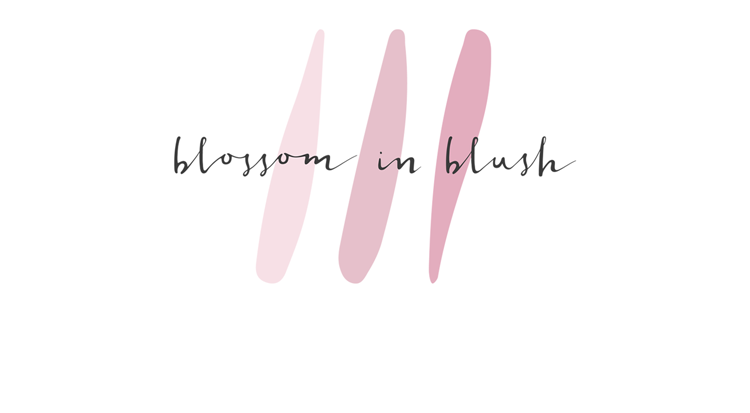 I discovered it thanks to celebrity makeup artist Gita Bass (met her at a PR event for Simple Skincare, which I will tell you all about soon! ), who absolutely swears by this stuff! Kevyn Aucoin The Precision Brow Pencil in Brunette - Dream spooly, check. Color that fills in sparse areas while looking natural, check. Shade that matches my coloring perfectly, check. Easy to use, check. Lasts all day, check. What else is there really to say? Love this stuff possibly more than the Anastasia Brow Wiz. Shhhhh. Neutrogena Healthy Skin Anti-Aging Skin Perfector in Fair to Light 20 - I use this as a base on those "no makeup makeup" days. Especially in this summer heat, having a light base that offers sun protection (SPF 20) and evens out your skin (while you're wearing it as it's tinted and has a primer like texture, but also over time because it contains retinol). I'm a really big fan, and have never encountered a similar product before. Covergirl Clean Matte BB Cream in 530 - In combination with the Skin Perfector, this offers me the coverage (light to medium) to be comfortable and the lasting power to survive this summer heat. I can't even think about trying to wear something heavier in the day time lately. Stridex Maximum Pads - After years of sleepless nights browsing Reddit, I finally discovered r/SkincareAddiction. I can't believe I never thought to look up skincare or makeup subs on there...Life changed. After SEVERAL mentions of these pads, I decided to give them a try. This beauty community has done me good. Clears up breakout in no time, and helps prevent them as well. Nip + Fab Glycolic Fix Overnight Purifying Gel - I've been dabbling in this skincare line quite a bit (also using the cleanser and exfoliator), which I like (I will have an updated skincare routine in the near future). This gel gives me results I can see the next morning. Clearer, brighter skin. 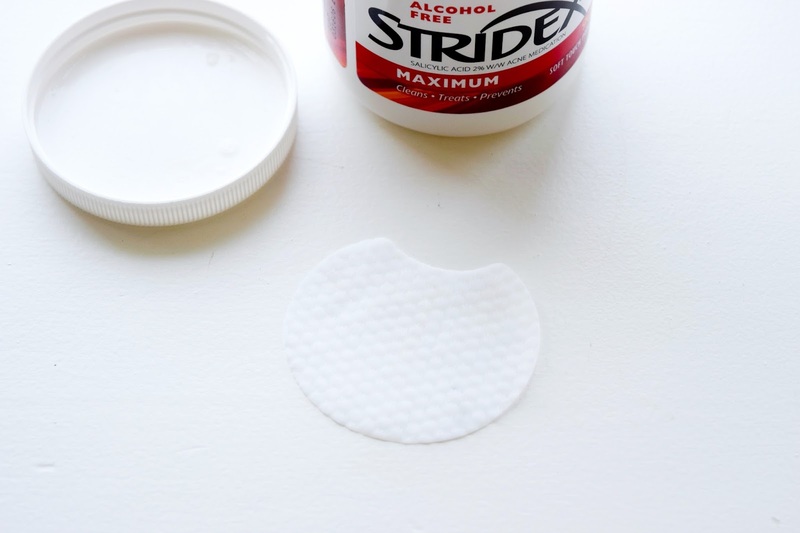 I use in alternation with the Stridex Pads. That AHA/BHA combo is key to keep my skin in shape. 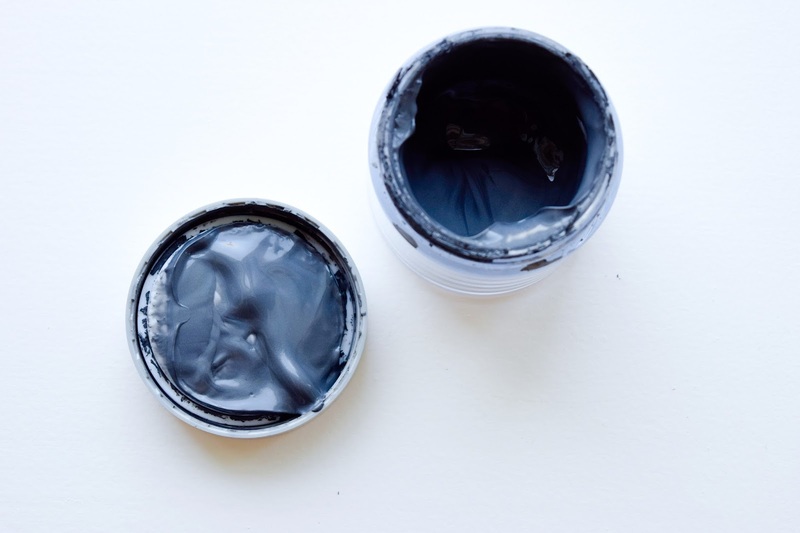 Beauty 360 Detoxifying Perfecting Black Facial Mask - I picked this up on a whim while at CVS (I believe it's their "house" brand) because it sounded super detoxifying and was affordable. It smells EXACTLY like the GlamGlow Supermud Clearing Treatment but the texture is runnier and it doesn't have any little particles like that one does. That being said, it dries in a similar way, where you can see the oil and dirt being sucked out of the pores. I don't know if it's a dupe (it does have most of the same ingredients so my guess would be yes), but it sure as hell is efficient, and that's all I care about. Well that's it for now hot stuff! What have you been loving lately?